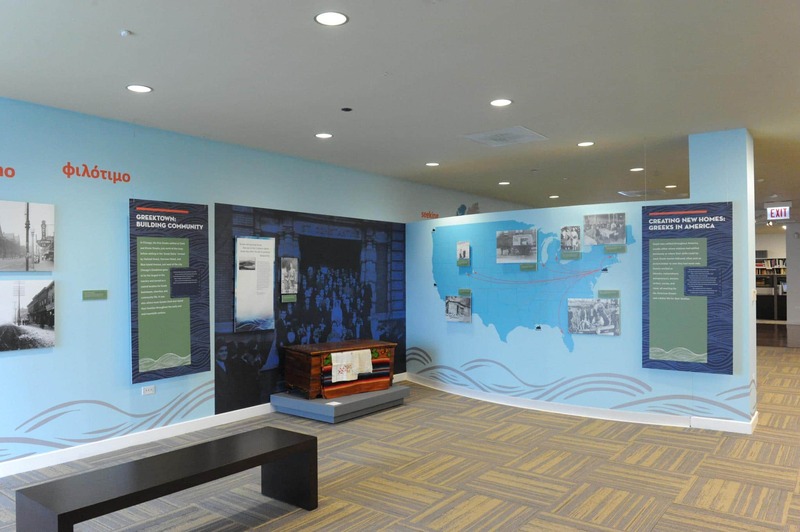 The National Hellenic Museum’s core exhibit has been refreshed to include more objects, photographs, and personal stories that reflect the Greek American experience. In tracing the path of Greek immigration to America, Reaching for the American Dream: The Greek Story in America teaches about our shared heritage and preserves our history for generations to come. The Greek Story in America encompasses thousands of unique experiences that portray the successes and hardships that contribute to the American mosaic. While creating communities, building businesses, and participating in defining moments of American history, Greek Americans have always sought to preserve their Greek identity and culture. Through educational programming, the National Hellenic Museum shares the ever-developing narratives of the Hellenic legacy and continues to protect our collective memories.